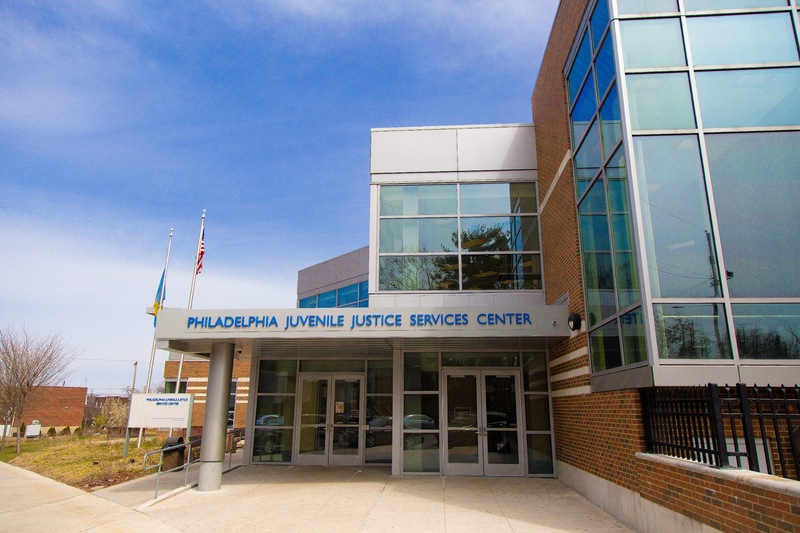 The heart of the educational mission for students at the Philadelphia Juvenile Justice Center School is to provide personalized learning for each student to achieve credits toward completing the Pennsylvania requirements for their High School Diploma, GED and Post-Secondary Success for the 21st Century learner. Our educators strive to achieve this by creatively incorporating the Common Core Curriculum through real life experiences such as: Remedial and accelerated programming to build skills and credits; Career and technical training; character development through PBIS; mentorship; Community Partnerships. School is in session from 8:30 am until 3:24 pm daily.